With coverage of scientific developments like electric cars, electric airplanes, 3D printing, and biotechnology, Popular Science keeps you informed about what’s happening in the exciting world of science. 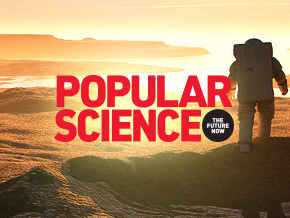 From NASA to university research labs to company boardrooms, Popular Science is on the leading edge of science and technology news. 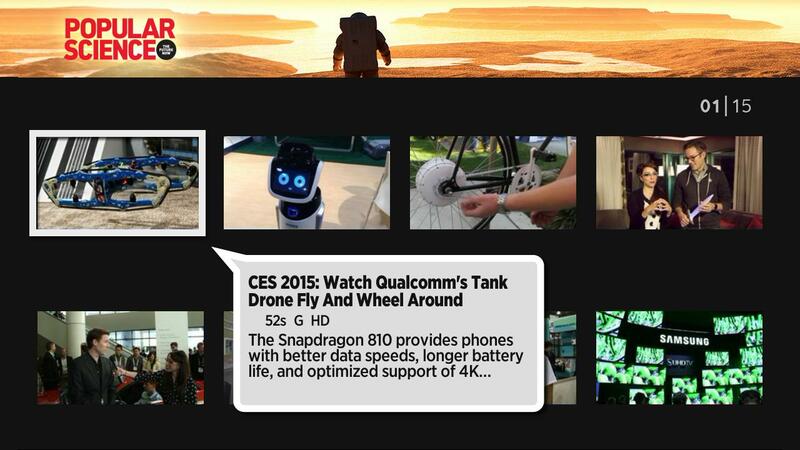 With short videos that explain, inform, and entertain, you’ll always know what’s going on in the world of science.